Our team launched a brand new social content marketing application to compete with Buffer and other popular services. 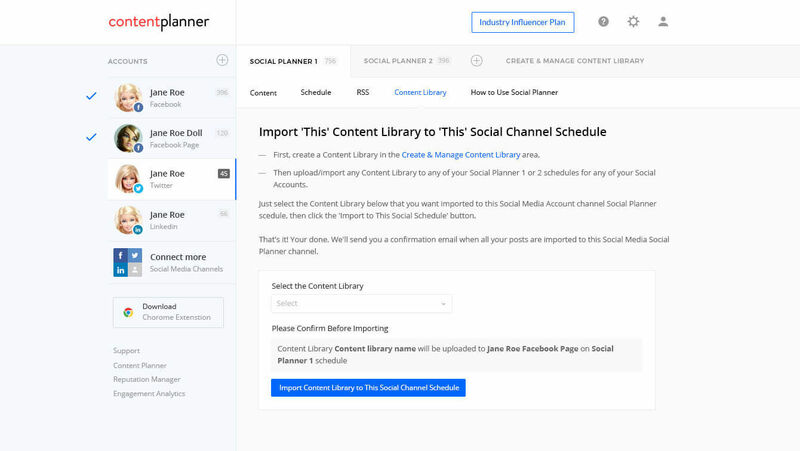 This solution replicates all features of Buffer and Hootsuite, but also brings some new functions aimed to simplify and improve social marketing processes.With Social Content Planner you can put all social marketing activities on auto-pilot using two scheduling engines. 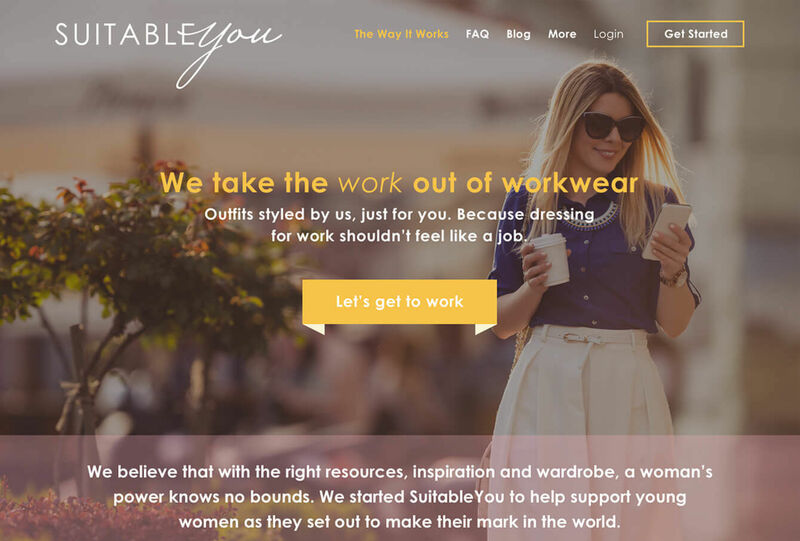 Suitableyou.com is a personal style service. With Suitableyou, you can discover great clothes that are perfect for you without having to go shopping. To start, a user simply provides style, size and price preferences with their personal stylist by completing a simple quiz. They are then able to order a box of clothes with no advance payment and have it delivered to their door. Suitable you was launched with great customer experience in mind to compete with Stich Fix, SoYou and Trunk Club sites. Proudly contributing to the development of Datagrav knowledge management software. Datagrav is a cloud data management and collaboration platform.